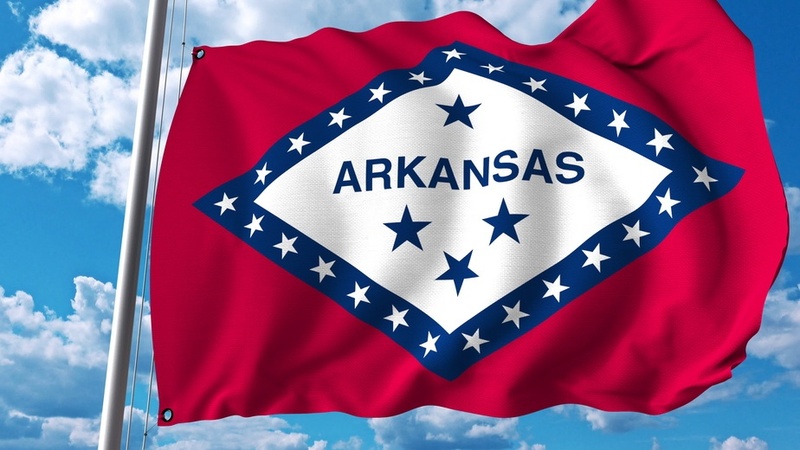 Pursuant to Arkansas House Bill 2044, which was effective January 1, 2018, the filing office for charitable solicitation registrations and annual financial report filings in Arkansas has been changed to the Business and Commercial Services Division of the Arkansas Secretary of State. Another important change is that charitable annual financial report filings are now due August 1st, rather than 4.5 months after an organization’s fiscal year end. This new due date for charities soliciting in Arkansas, also happens to be the existing due date for corporate annual report filings for nonprofits conducting business in Arkansas…please be careful not to confuse these two filing requirements (charitable vs. corporate). For organizations not able to file the charitable annual financial report by August 1st, a six-month extension (to February 1st) can be requested via e-mail. Make sure to include the words “Annual Financial Report Extension” in the subject line of the email. There is no extension available for filing the corporate annual report. If you have questions, please contact the Charities Registration office via e-mail, phone or mail using the contact info provided above. You can also contact our Nonprofit Team directly or leave your questions in the comment section below and we will get back to you promptly.